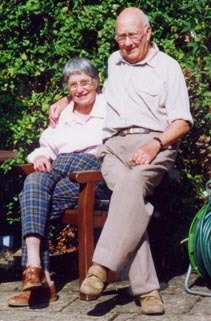 Don Taylour, BA, PGCE, Reader Emeritus, was born in Battersea in 1920 and lived in Colwall (with Mary) from 1990 until he died in May 2007. He was the father of Marilyn, Ian, David (died 2001), Robert and James and had ten grandchildren and two great grandsons. During the war, Don spent four years in the Royal Signals, much of it in South India, teaching Indians to drive cars and trucks. Much of his working life was spent in education. He was admissions tutor at Whitelands College, which was the first Church of England College set up for training women teachers and which is now part of the Roehampton Institute of London University. During this period he promoted the use of audio-visual aids, especially film, in the classroom. He gave much time to the Church of England, having been a Reader since he lived in New Malden, Surrey. When in Wells, after retirement he became ‘Bishop’s Visitor’ to several schools where he provided a listening ear to the problems facing head teachers. Once living in Colwall, most of his church work was done in Coddingon. Don’s interest in photography was life-long. He made his first ciné film in 1937 and used whatever format was current. 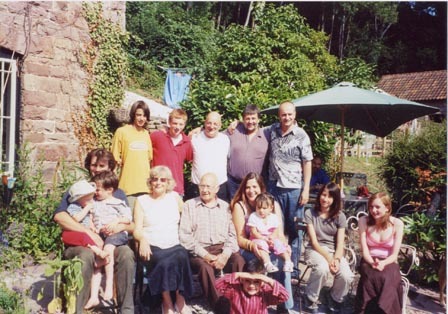 He recorded family events until his last holiday in Cornwall in 2005. He also filmed local happenings such as Colwall Players’ Performances and the village Millennium Parade. Another hobby was model railways. 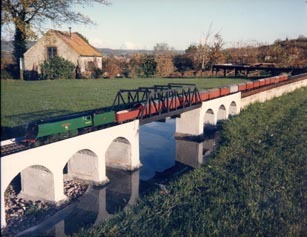 The large garden at the Old Vicarage at Henton allowed Don to have a magnificent gauge one live steam model railway layout, which was much visited and admired. 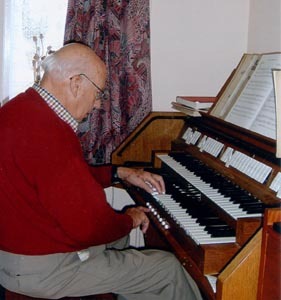 Don was also a talented organist and enjoyed training choirs.